Thank you to all of you who joined us at the LORNA JANE Activewear SALE. We were so pleased to see you in your LJ Activewear, purchasing quality, stylish activewear at a great price. You deserve it. Big thank you to Chelsea Cherri who had hot ham and cheese croissants, fresh fruit and champagne and orange ready and waiting. Delicious. Chelsea provided food and drinks as well as answered any questions regarding sizing and styles. Great Job. Thank you Sarah Brunton who had a fabulous set up of doTERRA oils and offered plenty of information for everyone. Thank you Al Sharman for taking photos for us, great job. OUR NEXT LORNA JANE SALE WILL BE NOVEMBER 2017. KEEP AN EYE OUT – UP DATE YOUR ACTIVEWEAR OR A QUALITY GIFT FOR SOMEONE SPECIAL. Our upcoming MOVEMENT EVENT on the 2nd December 2016 is promoting some of the latest Lorna Jane active-wear as well as Pilates in the local Ormeau area. The invited event will showcase six models with three wardrobe changes demonstrating Pilates repertoire on the studio equipment. Pilates is an active method of strengthening and lengthening the body whilst improving postural awareness and coordination. There is a mind body focus, some times called the intelligent way to exercise. Core strength/stabilisation and postural alignment along with close attention to detail ensuring correct muscle patterns. The Pilates Method enables clients to start the rehabilitation process at an early stage. 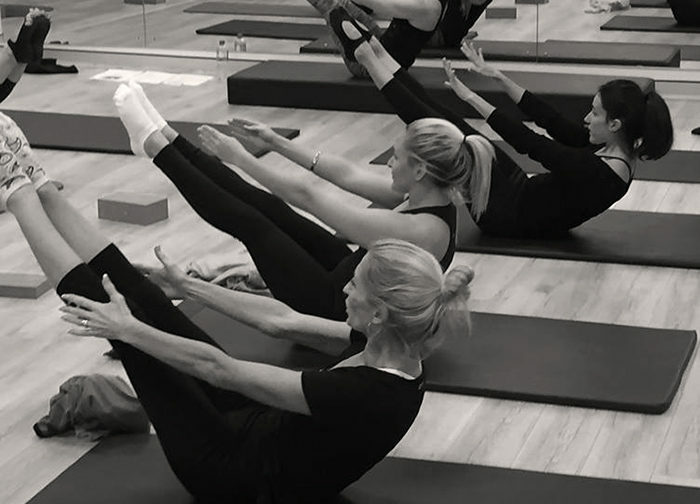 Active Pilates Queensland, Ormeau, has been approved by Pilates International Training Centre, PITC, Sydney as a studio where trainees are able to complete their Matwork Certification, Diploma in Professional Pilates Instruction, observation and Matwork /Studio training hours. We are pleased to be involved in assisting the students develop their skills and assist them through the study process. We understand the commitment required by the students and the seemingly endless observation, teaching and training hours. I worked with the guidance of Denitta Morris through my Diploma qualifying in Sept 15. I trained with Denitta once a week on a personal level refining my movements , absorbing on a larger scale as I felt the exercises in my own body. It was a great experience. My observation hours allowed me to watch and take part as she herself taught clients. As I became more equipped I worked the clients under her supervision, finally being able to program the clients in my own right. In 2016 Active Pilates opened up a new retail store proudly stocking the world renown Lorna Jane Activewear. We have a great selection in store with new releases of Lorna Jane Activewear arriving every month. 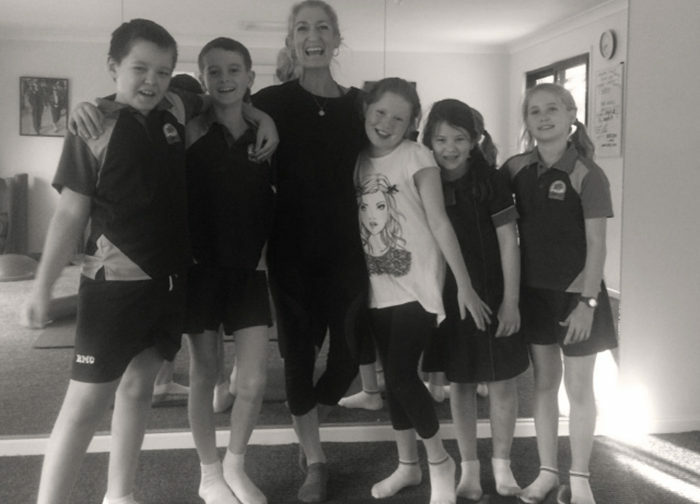 The Lorna Jane Mission Statement is: Our mission is to empower every woman to lead her best life through the Active Living philosophy and the daily practice of Move, Nourish and Believe. Welcome to come in store and view our range.